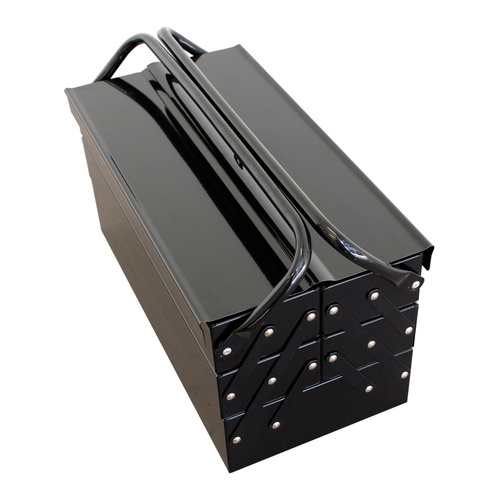 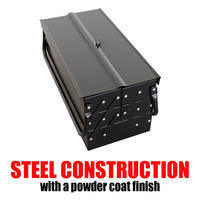 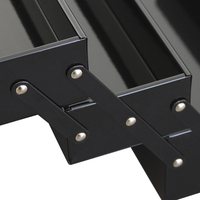 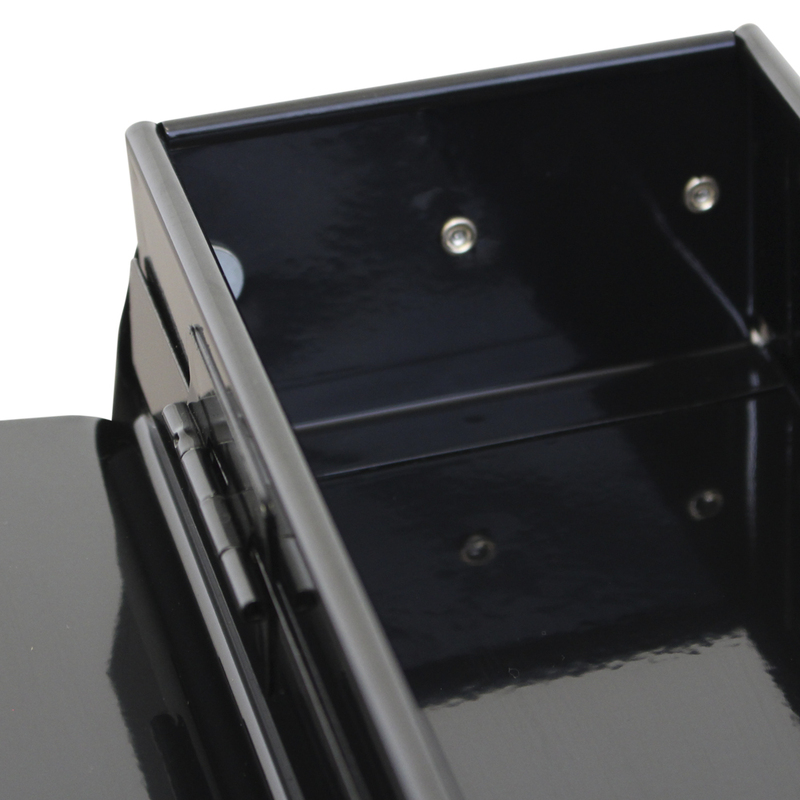 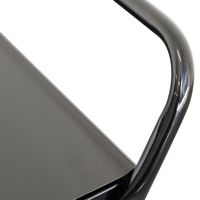 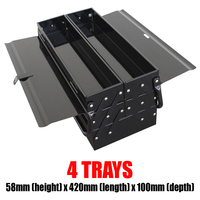 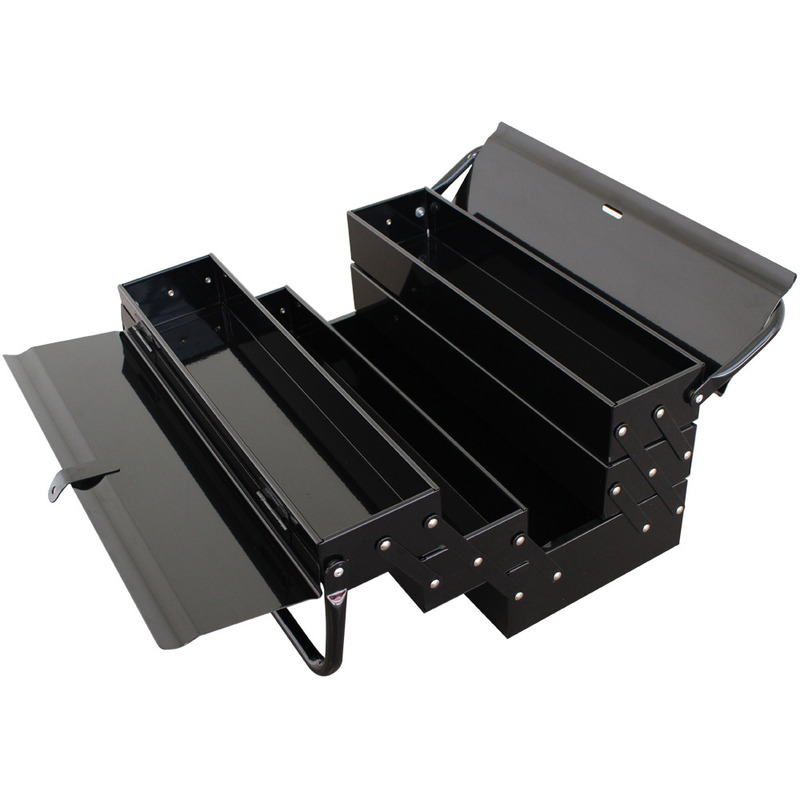 MAXIM Black Cantilever Toolbox features steel construction with a high gloss finish. Four upper trays and a larger bottom compartment. 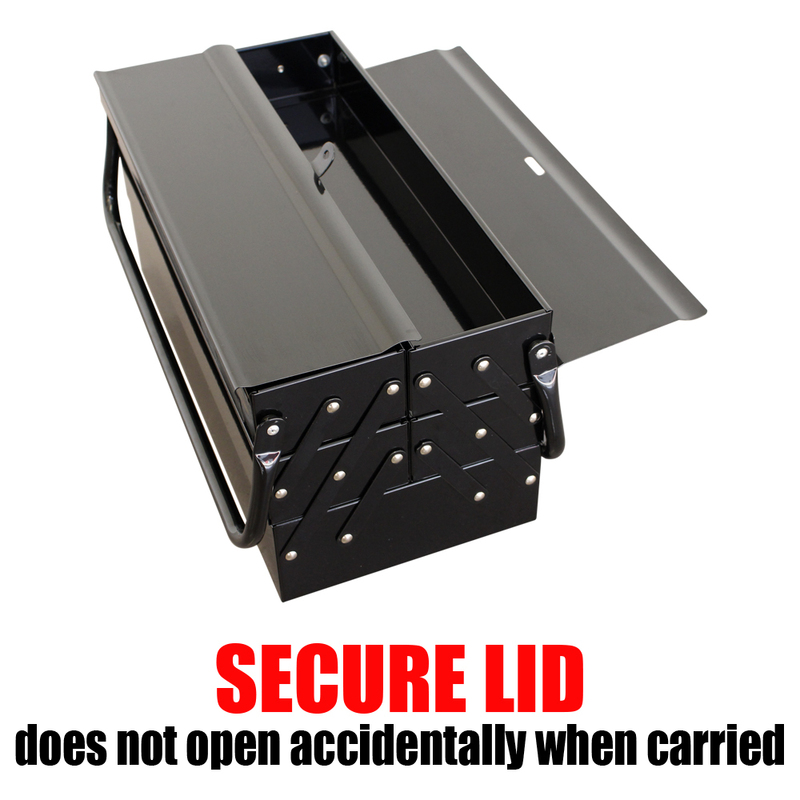 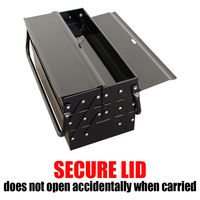 Innovative design allows the toolbox to be safely carried even when unlocked. 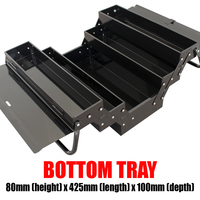 A great gift idea for men.